In Studio First Year Packages are the best! Watch your little one grow during their first year by letting us help. This package is perfect for that! Sessions at 6, 9 and 12 months make for the best first year memories ever. I always adore getting to see and play with all my clients during these ages. Therefore, these ages are just the best! Cake Smash sessions at their 1 year appointments are usually my favorite! 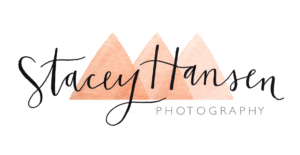 Contact Stacey Hansen Photography to book your kids session. We love any age,from newborn and up. While the 3 month milestones are ideal, we can still capture some amazing memories for you at ANY age!